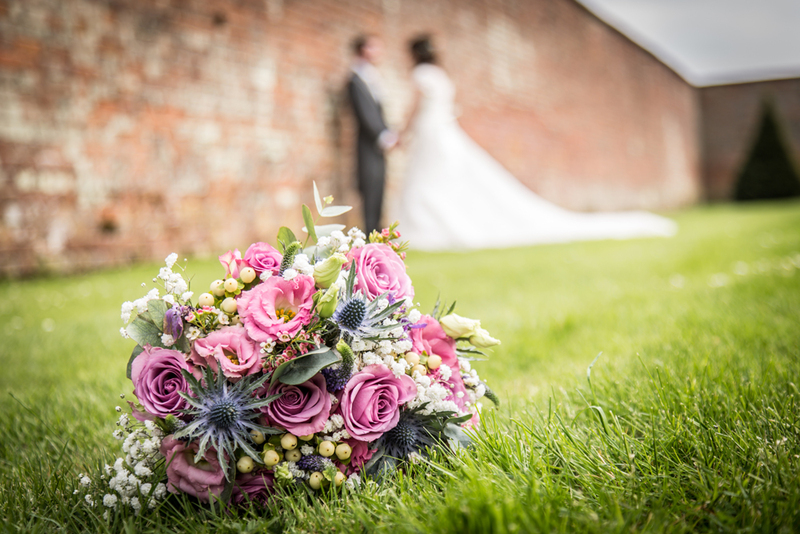 Are you looking for a Wedding Photographer for Combermere Abbey, Shropshire? 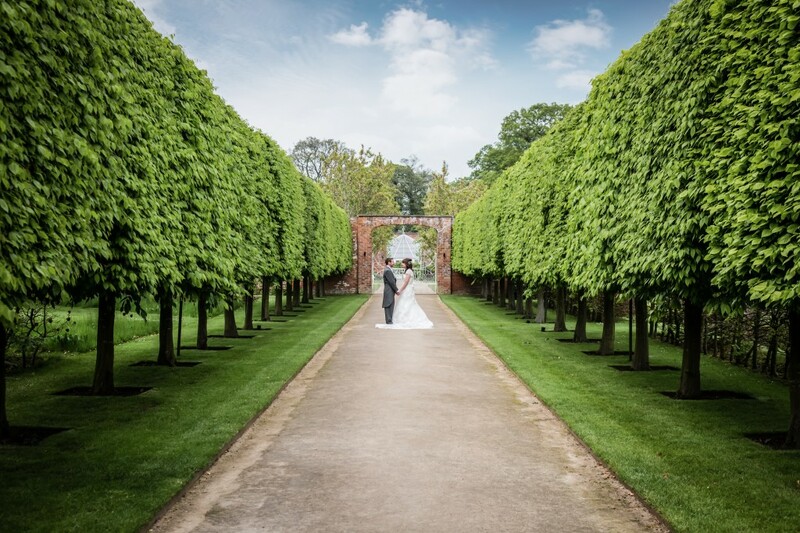 Based in South Cheshire, award-winning Simon J. Newbury Photography is a husband and wife team experienced at photographing weddings at Combermere Abbey, across Cheshire, Shropshire and beyond. 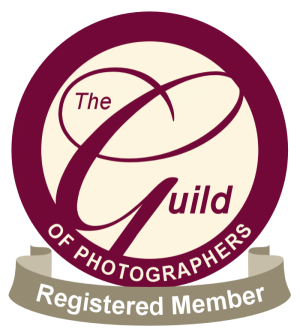 Simon and Tina work together and compliment each other’s style of documentary reportage wedding photography as well as creating any traditional posed photographs you may require. All our main collections come with a wonderful bespoke Italian wedding album produced by the world leader in wedding photography albums: GraphiStudio, from Italy or a beautiful Delamere Tokyo album from Venice Albums, also from Italy. Your Italian wedding album is personally designed by Tina, a qualified graphic designer as well as an amazing documentary wedding photographer! Tina works closely with clients to design a book that will be unique and cherished forever! We are available for wedding photography at Combermere Abbey and have photographed at many Cheshire & Shropshire wedding venues. Please feel free to get in touch via our contact page to get further details of our collections and get to see our sample albums and wall art to make your Combermere Abbey wedding one to remember!